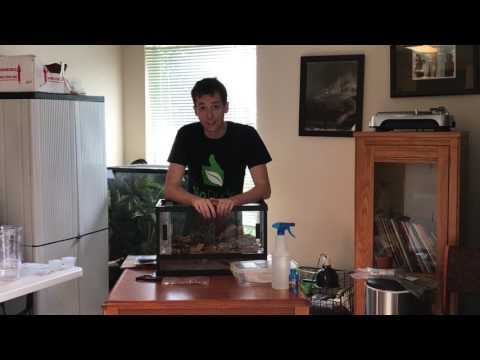 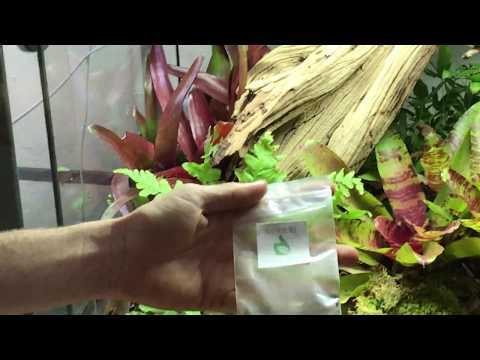 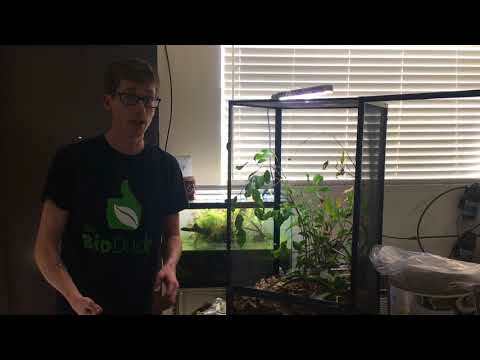 YouTube - Josh Halter puts together a 36″x18″x36″ Exo Terra terrarium for his Chinese gliding frogs. 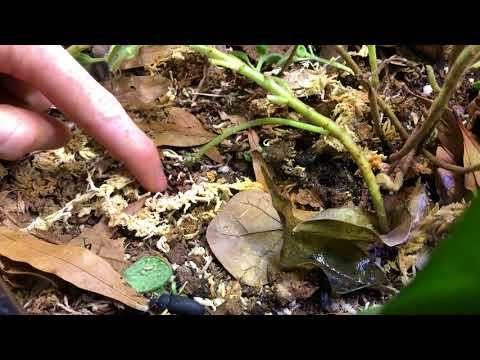 These large frogs are very destructive and require lots of space, UVB and a deep layer of substrate for burrowing. 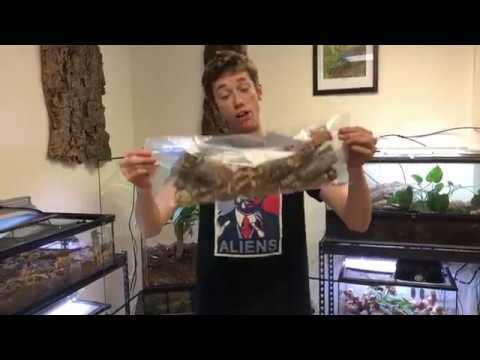 Due to their unique requirements and size, these frogs are for advanced keepers and are a treat for those who have them.